Here at the CARTES & IDentification show, Booth 4N062, SABIC’s Innovative Plastics business today introduced two new breakthrough Lexan™ polycarbonate (PC) film technologies for identification (ID) cards that help simplify integration of additional security features needed to combat identity theft and counterfeiting. 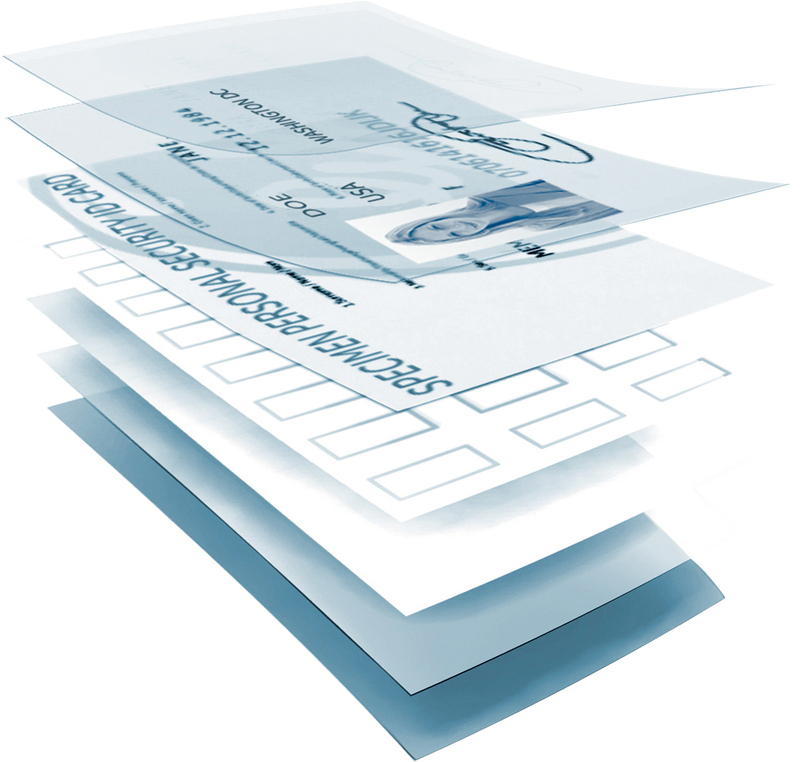 New Lexan SDCX co-extruded film and Lexan SC92E flexible hard-coated film provide solutions to the challenges of constructing ID cards and security documents with more and thinner layers and complex manufacturing. Several years after SABIC’s successful introduction of the Lexan Secure ID film portfolio, this expansion of its security product offerings with Lexan SDCX and SC92E high-performance films clearly demonstrates the company’s commitment to identity protection technologies that benefit smartcard manufacturers and consumers alike.